Looking forward to the Easter holidays? Whether you’re worried about keeping the kids entertained, making sure they don’t eat too much chocolate or you’re juggling work and bonding time with your little ones, it’s all worth it when you see their smiling faces. With egg hunts to organise and crafts to try out, time flies when you’re having family fun and the best part is, we usually start seeing a bit of sunshine at this time of year, too! Make sure you’re ready for whatever the holidays throw at you with Easter outfit inspiration for the whole family here at Peacocks. 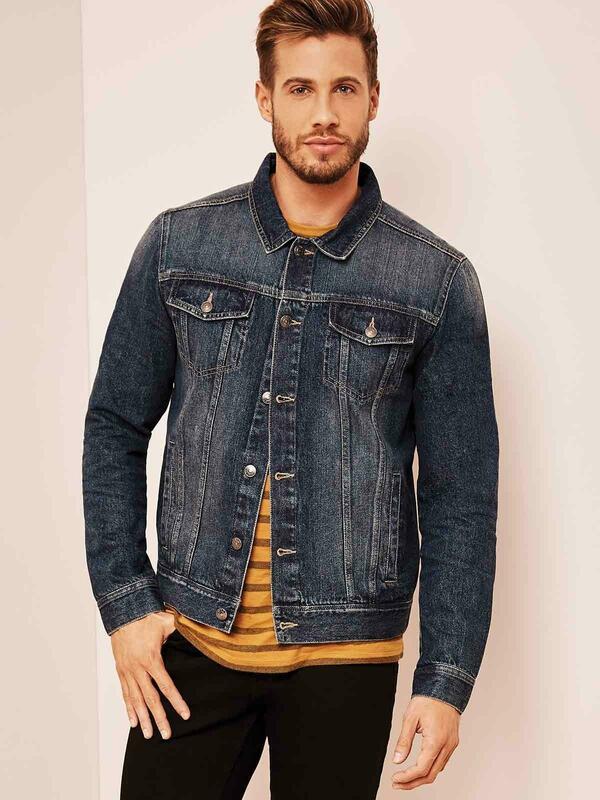 Whether you’re going to Sunday service or just meeting up with family and friends, Easter is the perfect occasion to show off your new Spring clothing! Think light floral wrap dresses for her with a summery pair of flats, or a button-up shirt and light jeans for him. No matter your plans this Easter weekend, make sure you stay warm, by layering up your Spring looks. Update your new season wardrobe with this on-trend navy blue floral midi skirt and a pretty cami, or stay comfy and stylist with our blue floral ruffle jumpsuit. To add serious comfort, pair with some white lace-up trainers, if the sun isn’t shining keep a light weight parka in your bag. 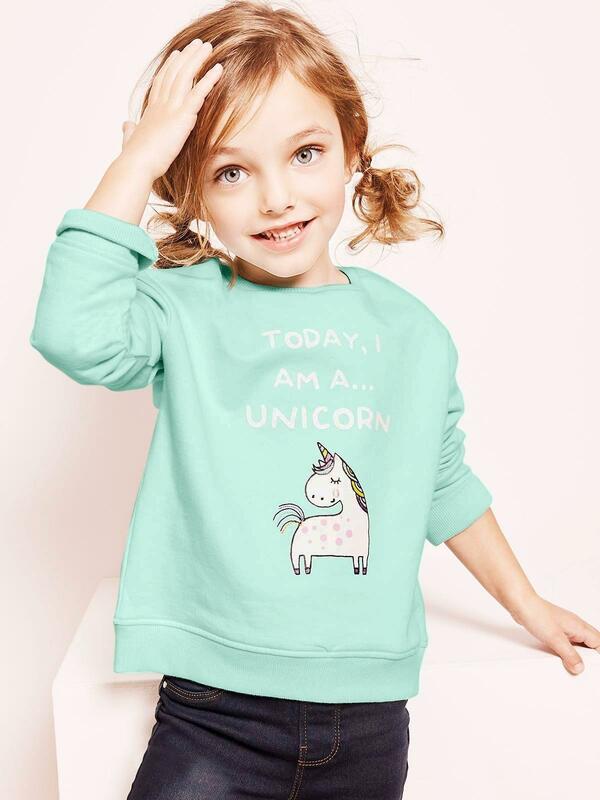 Make sure he stays warm in one of our stylish, lightweight denim jackets and check out novelty styles for the kids – how could anyone say no when they’re wearing a cute unicorn jumper and a smart blue shirt? Ah, the old Sunday Roast- a classic, British way to celebrate and our favourite way to get the whole family together. Dressing up will make the occasion all the more special for the little ones and they’re sure to look back fondly on these events when they’re older. If you’re heading to a nice restaurant or even a familiar local pub, you’ll feel great in these bardot top and heels or dress them down with a long-sleeve top and statement summery slingbacks. See your Sunday lunch in with this flattering floral maxi dress, perfect fit for over indulging in roast potatoes. Why not treat him to a stylish, navy stripe t-shirt while you’re at it? Our classic, straight-leg blue jeans are just £12, too. When it comes to the kids, you can’t go wrong with our cool new chinos for boys, or a sweet floral dress for her. Feeling sluggish after a big Sunday lunch? Slip into some pyjamas perfect for an afternoon on the sofa, whether it’s watching an afternoon movie with the family or channeling your inner competitive side with a board game. If the kids start getting antsy, egg hunts never go out of style at Easter. They don’t have to collect tonnes of chocolate either. Hide 10 to 15 plastic eggs in a certain colour for each child, and reward the first to collect all of their eggs by letting them choose a recipe for some Easter baking when you’re feeling a bit more active! Throw a light coat and a trusty pair of wellies on over some trusty PJs (we’ve got some great-value styles for girls and boys). they’ll even be able to hunt outside if the weather plays ball! Whatever you do make sure you relax in style and have the perfect Easter you deserve! What are you up to this Easter holiday? Let us know on Instagram @peacocks_fashion by tagging #mypeacocks and show us your Peacocks hauls and family looks. In the meantime, shop new-in style for women, men,girls, and boys with our signature incredible value.